What is Extra Care Protection? 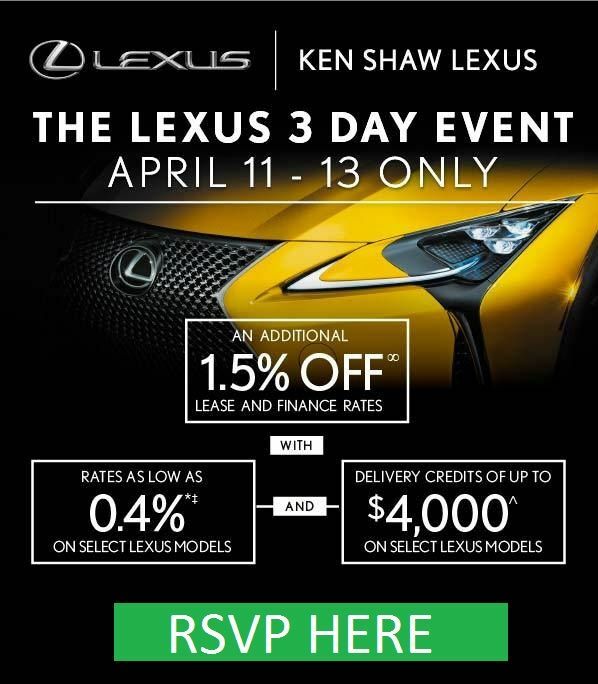 With fully-transferable contracts, ECP can enhance the resale value of your Lexus. Transfer of coverage to a new owner is as simple as signing over the contract and advising Lexus of the change. * Protection is provided for up to the chosen number of months or kilometres, whichever comes first. Available Platinum Plans. The "Platinum" plans provide coverage above and beyond that offered by our "Gold" plans. In fact, there are very few components that are not covered with the Platinum plans. component fails while you are traveling more than 80 km from home, ECP provides reimbursement of up to $100 per day for hotel, meal and alternate transportation expenses, to a maximum of $300 per occurrence. Coverage of vehicle components is extended from the standard 48 month/80,000 km to the term selected. Protection includes the Powertrain components, plus other important components. 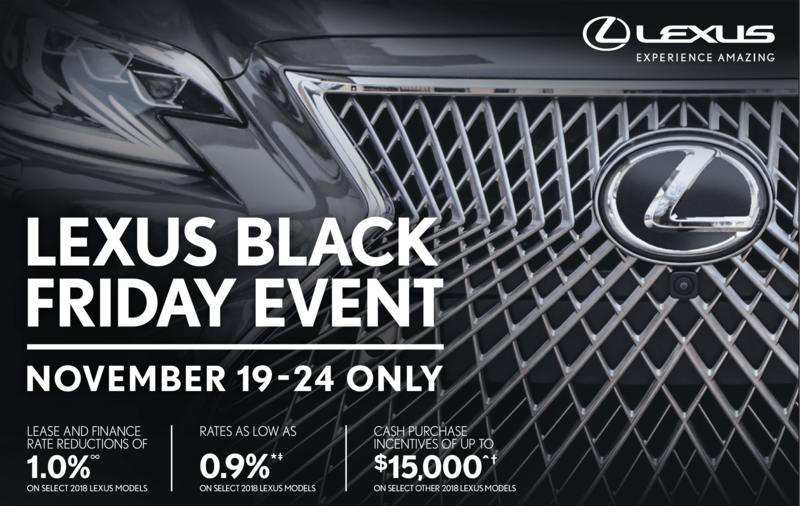 Lexus New Vehicle Warranty includes a loaner car program, to ensure that you have alternate transportation if your vehicle must remain at the Dealership service department overnight because of a warrantable condition requiring longer than eight (8) hours to repair. In similar circumstances, ECP provides you with reimbursement of up to $60 per day for alternate transportation, for a maximum of 5 days. Original equipment tires damaged by road hazards are covered under the Tire Road Hazard Protection warranty. This coverage is provided for a period of 36 months or 50,000 km or until the tire treadwear indicator becomes visible, whichever occurs first. The warranty applies to direct expenses incurred to repair or replace original equipment tires. Coverage is provided in respect to parts, labour, installation, balancing, and the applicable taxes. Personalized Auto Trip Planning Assistants will provide you with detailed route, point of interest and accommodation recommendations. 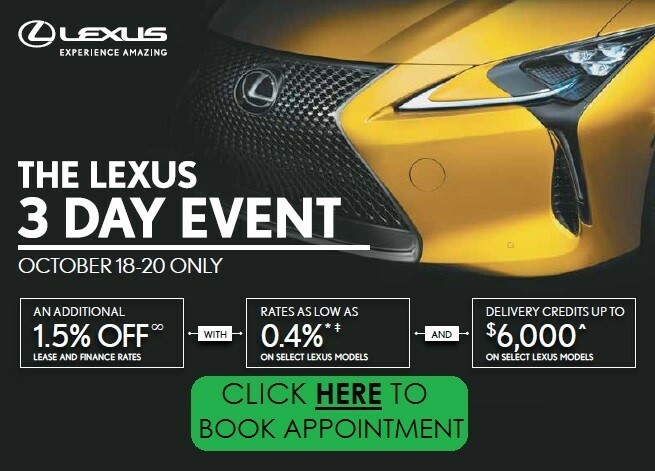 Please contact us 10 days in advance of your trip and we’ll mail you a package that includes colour maps; alternate routes; a trip log; tour and accommodation directories; lists of Lexus Dealerships; notable attractions; and entertainment en route.